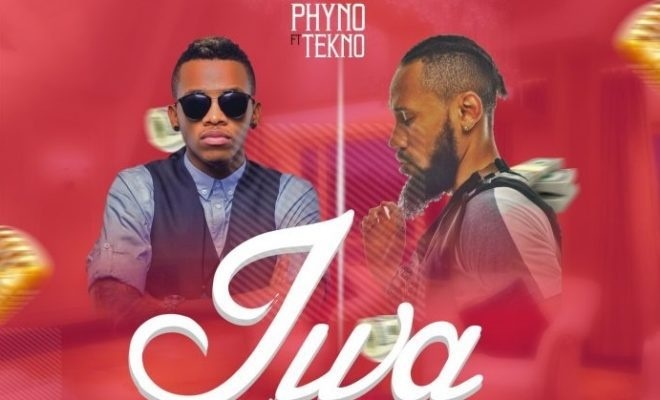 Phyno continued his release of incredible songs with the Tekno assisted love song, "Iwa". and has finally come through with a vibrant and heartbreaking music video for the new single. Phyno continued his release of incredible songs with the Tekno assisted love song, "Iwa". He has finally come through with a vibrant and heartbreaking music video for the new single. "You know say I can’t deny you my shawty oh/You’re always on top", Phyno sings on the bridge, taking a break from rapping. The accompanying Clarence Peters-directed music video is sadder than viewers would expect. Instead of a straightforward love story, it shows Phyno and Tekno reminiscing on all the good times of their recently ended relationship. The song is still a great song despite the dark video.